The perfect choice for your business. 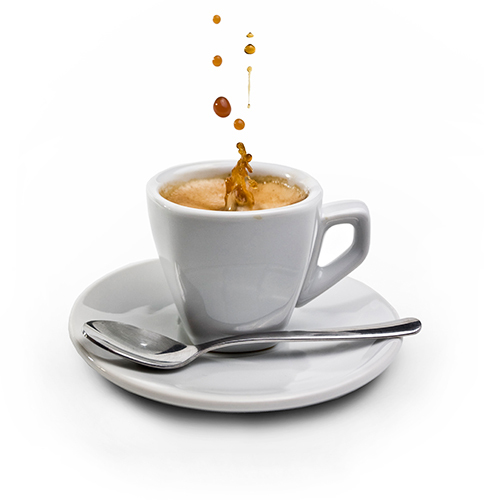 YOUR Coffee for YOUR business! 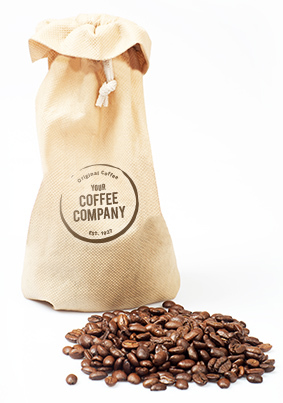 Our private label coffee services are an opportunity for you to acquire distinction and brand recognition, by giving your customers an exceptional product with your company name on it. With a private label you can personalize your customers’ experience at your place of business. 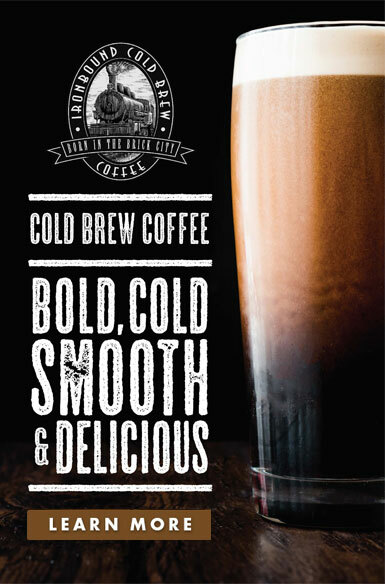 Utilizing your own brand we can work with you to create your own cups, retail bags, menu boards, promotional materials or even your own private label nitro cold brew on tap. If you are in the beginning stages of building a cafe, and need a little guidance, just call on us! While working with your contractors we can help you design the layout of your café, thus creating a strategic flow to maximize your sales and keep your customers happy. You can have the perfect coffee and the perfect store but if execution isn’t perfect, nothing else matters. Allow us to work with you to create the proper processes, training your staff to create the perfect drinks, thus recreating the perfect customer experience time and time again. We have an in-house Café Training facility, at your disposal, to assist in training your staff on espresso and drip coffees, resulting in enhanced customer experiences. Take your brand to another level. Are you looking to create a brand? Are you building a store or cafe and need help designing the layout or business plan? With years of experience in brand development we will work with you to get your brand up and running, creating an idyllic representation of your business and offerings, with the end goal of maximizing your store’s potential. 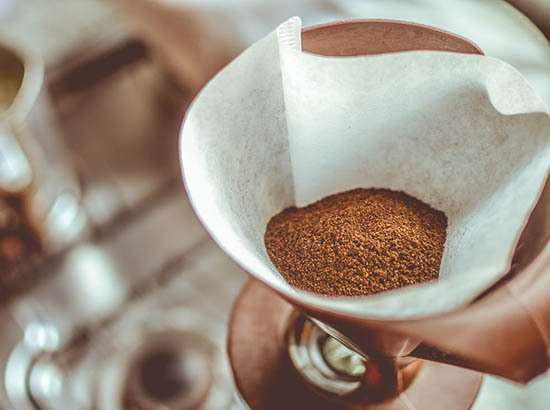 Whether you’re designing a coffee counter, an entire cafe, making a delicious cup of coffee or an exceptional latte, let us help you get it right the first time.